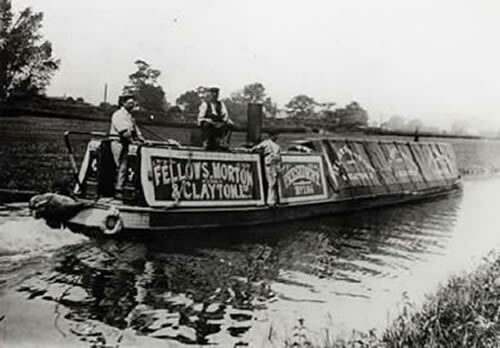 THE HISTORY OF THE NARROW BOAT STEAMER – SO FAR….. The Place:- Standing on the banks of the River Severn during the IWA National Festival at Worcester in 1999, chatting about the history of President, the restored FMC steamer. The Question:- Why don’t you research the history of all the FMC steamers? The Result:- Here it is – somewhat larger than just the FMC fleet. Just click on the image of President above to enter the world of the narrow boat steamer and review what I have found out so far about her and her forebears and contemporaries….. I hope you will enjoy the journey.